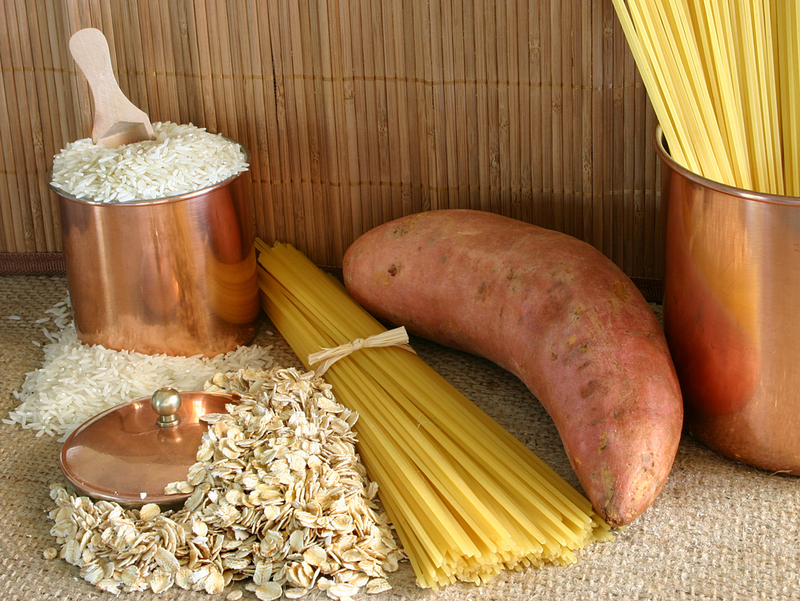 The Sweet Potato: why you should eat more of this superfood! 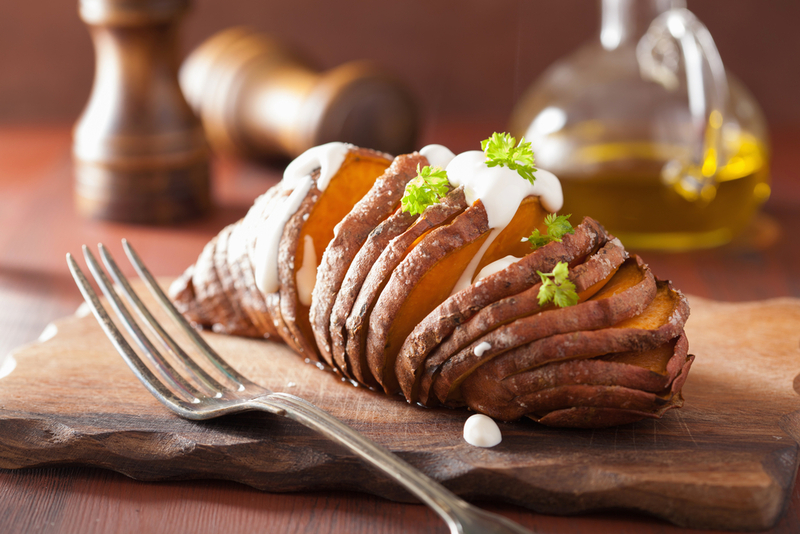 When it comes to nutritional value, sweet potatoes are streets ahead of the traditional spud. Bursting with vitamins and better for your metabolism, sweet potatoes are very different from ‘normal’ potatoes – and far better for you! 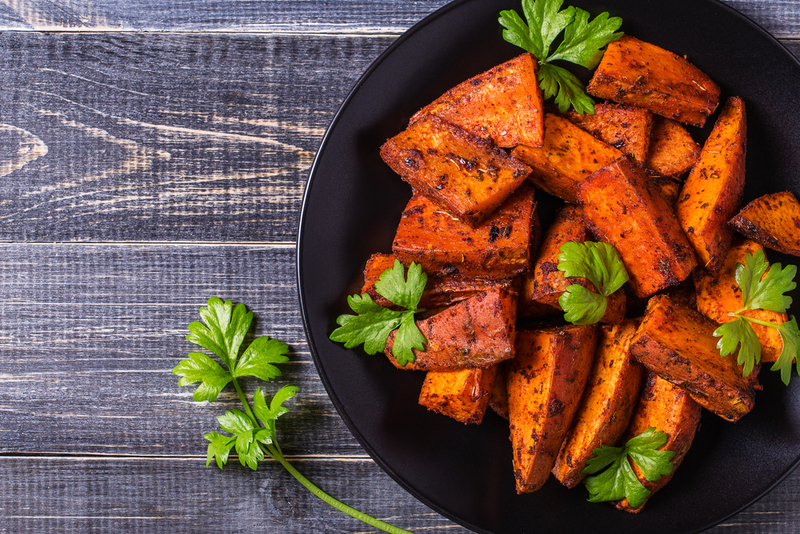 Clinical Nutritionist, Suzie Sawyer, provides some fabulous facts about sweet potatoes, and why you should be including them on your weekly shopping list! There are three colour varieties of sweet potatoes – white, orange and purple. Whilst they all deliver great nutritional benefits, the orange variety delivers slightly more vitamin A and the purple variety contains more anthocyanins, which are powerful antioxidants. 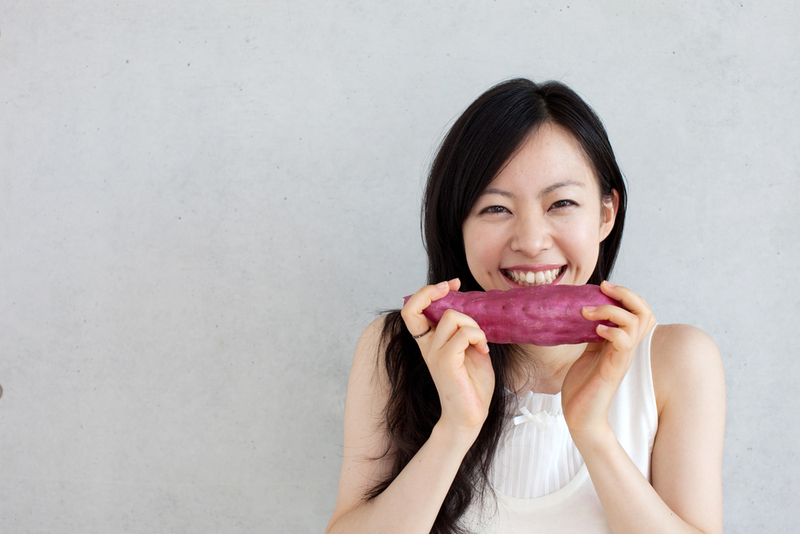 Purple sweet potatoes are also said to be beneficial for cognitive function. However, all sweet potatoes are great if you’re on a weight loss programme because they are low to medium on the glycaemic index(GI), meaning they release energy slowly without upsetting blood sugar levels. Because sweet potatoes really do taste so sweet, there is often a misconception that they should be avoided by diabetics or people trying to lose weight. However, the reverse is actually true with these amazing vegetables: they seem to encourage the release of a protein which helps to manage insulin levels in the body, so are great for anyone worried about blood sugar control. Sweet potatoes are loaded with vitamins and minerals, as well as fibre which is important for your digestive tract in order to keep everything moving along! They are particularly high in Calcium (which supports strong bones and teeth), Potassium (which helps support a healthy heart) and Vitamins C and B6 which are great for the immune system. When it comes to Vitamin A, sweet potatoes have one of the highest levels of all vegetables. This Vitamin A is in the form of beta-carotene (just like in carrots), which is converted by the body as needed. Vitamin A is also really supportive of a strong immune system, plus it’s great for the skin. One of the best things about sweet potatoes is that they make the most amazing fries! 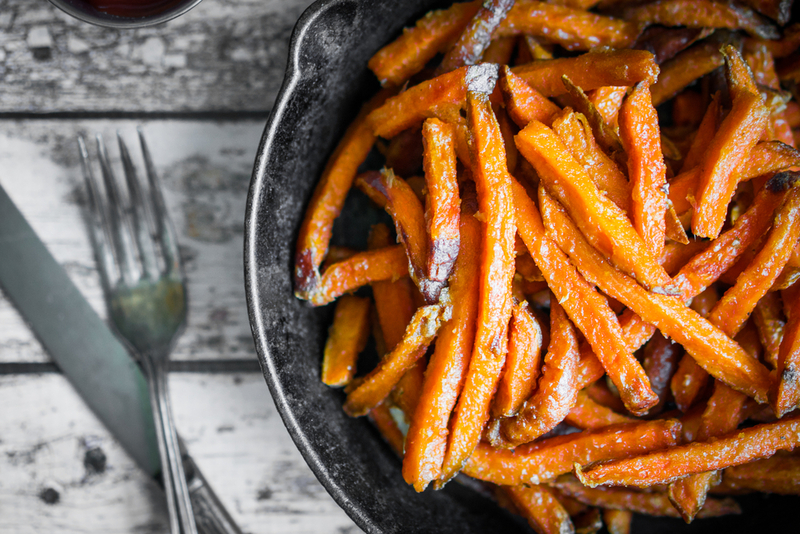 Sweet potato fries are just perfect: chop them into chip shapes, drizzle with olive or coconut oil, add some ground salt and then roast in the oven. For a really indulgent treat, roll them in truffle oil before serving and sprinkle with parmesan cheese – delicious! If you’re reluctant to give-up your well-loved jacket potato, then fear not! A sweet potato makes an even-tastier jacket, with a tuna and mayonnaise topping – why not add some mashed avocado, sour cream or hummus? Whichever you choose, you can rest-assured that you’ll be getting a much greater array of nutrients than if you had chosen a standard potato. 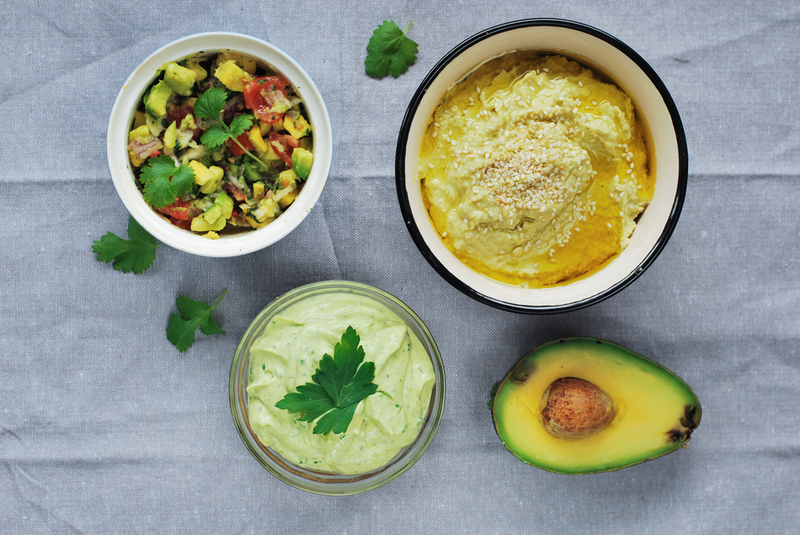 One interesting fact about beta-carotene (Vitamin A) is that it is fat-soluble: this means that the body absorbs it much more efficiently when eaten with other foods containing fat (such as avocado and hummus) – so always add a healthy fat option to your sweet potato! Sweet potatoes also make a great vegetable side. They’re delicious, cooked and mashed simply with a little butter and black pepper. You can also top with some chopped walnuts: the omega-3 fat content of walnuts will help with the absorption of beta-carotene, and they make a fabulous addition to this side dish. There are a few special recipes where sweet potatoes can really make their mark because they are so wonderfully sweet in taste. They work really well with lamb recipes, as part of any Indian-style cuisine, and added to oven baked dishes which include ginger, garlic, onions and garam masala. 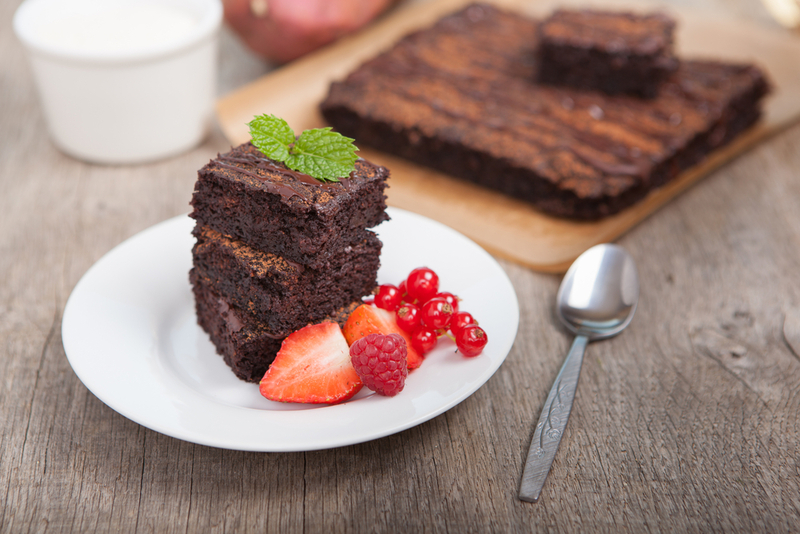 And have you ever tried a sweet potato brownie? You can whip up an amazing gluten-free version using just mashed sweet potatoes, cashew nut butter, cocoa powder and maple syrup – and throw in some chocolate chips for that extra chocolate hit! So why not make sweet potatoes part of your weekly meal planning – this is one delicious superfood that you won’t believe you ever went without! ← Can what we eat affect our mood? 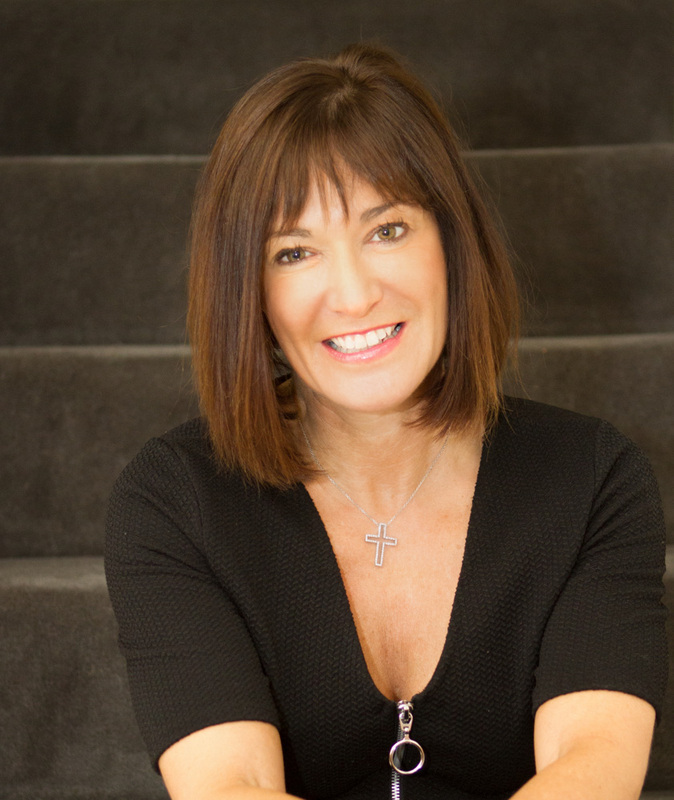 Top nutrition tips to keep you feeling happy!